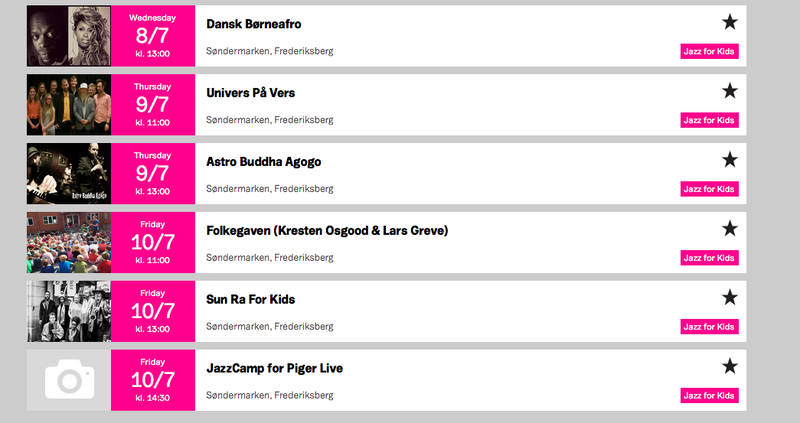 Copenhagen jazz festival for kids and Jazz for Kids presents jazz of the highest quality for kids and their parents. The performing artists are all professionals, imparting jazz by involving all senses through play, dance, storytelling and art. There are many shows in different veneue all over Copenhagen that are geared towards children and introducing jazz to kids. One of the events is Jazz for kids. 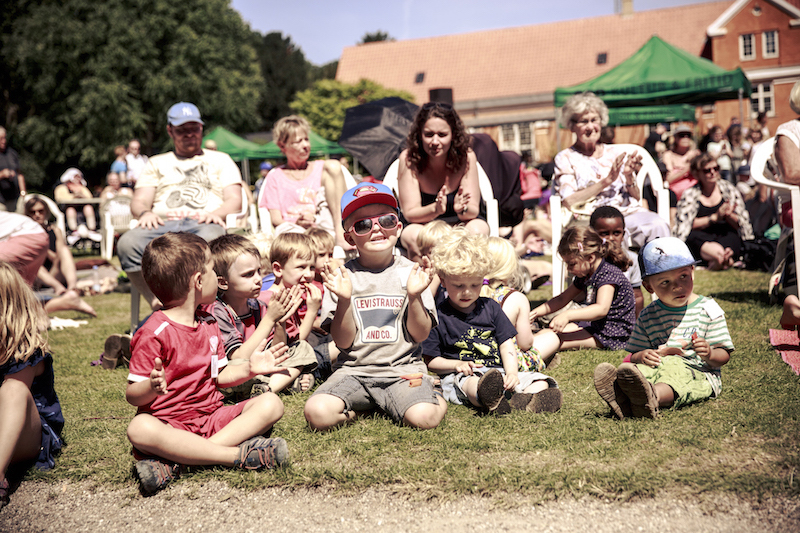 Jazz for Kids will be held at Frederiksberg, Søndermarken – but there will be plenty of jazz for your mini all over the city during Copenhagen Jazz Festival 2015. Read on below for more events. The beautiful Coconut Queen danced to reggae rhythms from time immemorial ! She has traveled a lot in the vast Africa, where she has played crisp rhythms. Coconut Queen plays extremely danceable reggae for the children and one can not help but let his body rocking with her ​​rhythms. Kids love the freedom of bodily expression, including dance . And what is better than the genuine reggae as Coconut Queen can conjure up . Coconut Queen delivers ranging from classics to heavy and light roots - rock - reggae tunes . The dance happy Bamsefar Max plays and sings in German and he has taken his super - band , consisting of musicians from the wonderful groups Analogik and BliGlad . 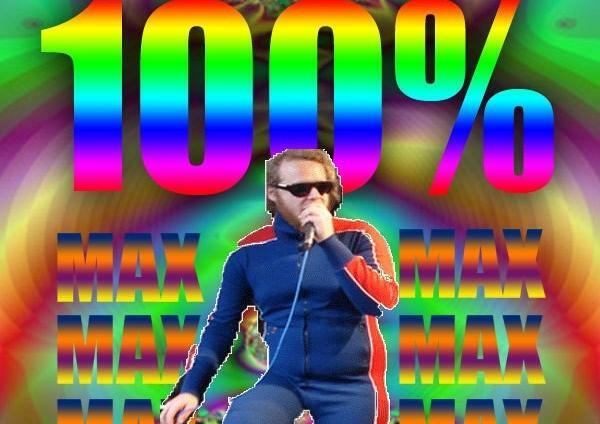 In this first of today's two concerts , they call themselves "99 % Max Akwaaba super band" and play up to the naughtiest African / German psychedelic - dance party . Max Buthke , which is often seen in the læderbu "